We are looking to work with businesses willing to grow their sales and profit and committed to providing their customers with the best product solutions available.  JLF PRO strictly sells to distributors only. Contact us for more information about the product line. JLF PRO has a worldwide distribution network. Please contact us for an authorized distributor in your area.